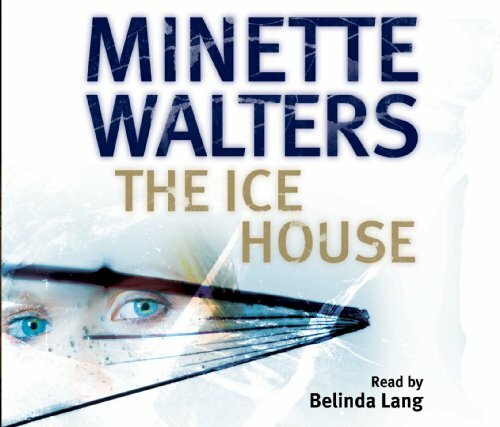 The Ice House was written by Minette Walters. The Ice House was published by St. Martin's Press. About Minette Walters (Author) : Minette Walters is a published author of children's books. Published credits of Minette Walters include The Sculptress: A Novel (Sculptress) and The Ice House: A Novel.